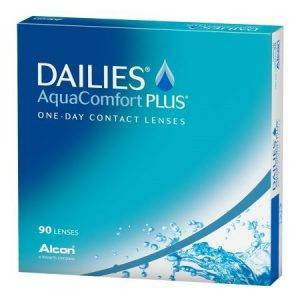 Alcon’s Dailies Total 1® contact lenses are comprised of over 80% water content, and are extremely breathable much to the relief of many dry eye sufferers. They provide both comfort and breathability, which addresses two major concerns for all contact lens wearers; wearability and maintaining health of the ocular surface. 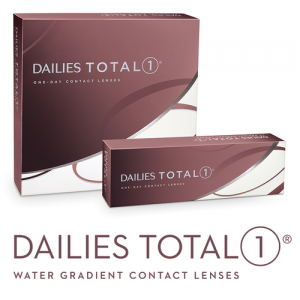 DAILIES TOTAL1 contact lenses are the first and only Water Gradient Contact Lens. DAILIES TOTAL1 is the perfect choice when looking for both superior comfort and breathability. After a 4 week comfort rating clinical study, on a scale of 1 to 10 with 1=poor and 10=excellent, the average subjective rating stayed well above a 9 even after the end of the day! Manufactured by Alcon, formerly CibaVision. 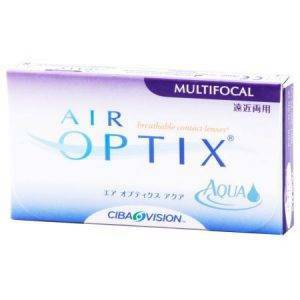 AIR OPTIX AQUA Multifocal The Unique Precision Profile™ design of AIR OPTIX® AQUA Multifocal contact lenses allows for a range of prescription strengths to blend across the lens. 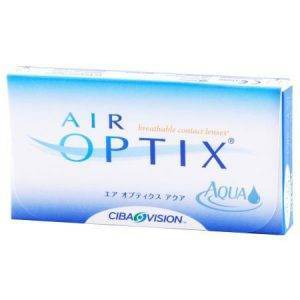 It works with your eyes’ natural function for uninterrupted clear vision, near through far. 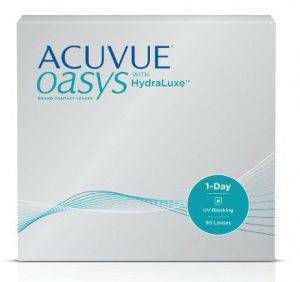 There is an advantage to ACUVUE OASYS® Brand Contact Lenses 1-Day with HydraLuxe™ Technology over Alcon’s Dailies Total 1® . The ACUVUE OASYS® Brand Contact Lenses accommodate a wider range of powers (for now anyway) from -12.00 to +8.00 and have maintained Class 1 UV Blocking (Blocks >90% UVA and >99% UVB).